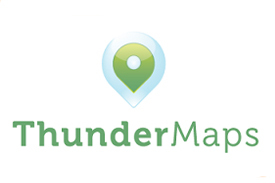 Redhawk Safety offers a smartphone reporting facility through our partnership with SaferMe and ThunderMaps. 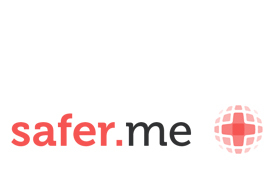 The SaferMe app is efficient and cost-effective, and is an extremely handy tool for our clients who have staff working off-site. Health & Safety reporting can be done on the fly, with all documentation completed seamlessly. The completed health & safety information gets where it needs to go instantly, and is available in real time.